MARQUETTE — The Beacon House has made a change; the fundraising and administrative team has new office space at the Upper Peninsula Medical Center. The U.P. Medical Center board of directors share holders voted to give the beacon house the office at absolutely no charge for the next year. They are so happy to be there for a million reasons –and that’s how many more dollars they have to go to their capital campaign. “In a capital campaign the most important thing to yourself and your donors is that every dollar that is possible goes right to the cause. That’s the wonderful thing about this donation and this office. 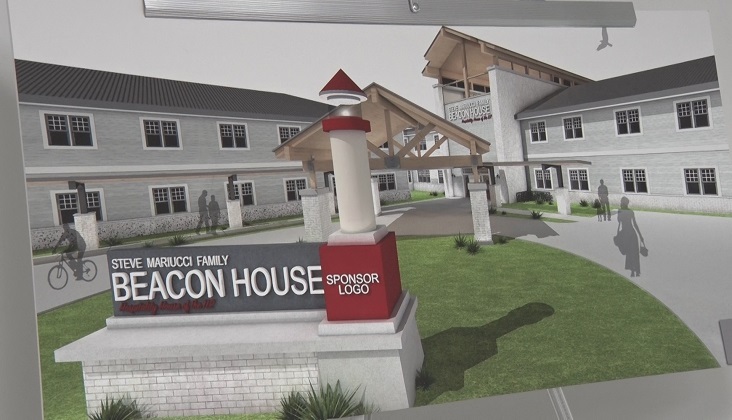 This is just a very generation donation on their part and again all the money were raising is going to go towards the beacon house,” said Mary Tavemini-Dowling, CEO. The beacon house predicts they will be at the U.P. Medical Center for a year and hope to break ground in the spring on their new facility. They are still providing the same services and have beds available for people to stay in medical crisis. 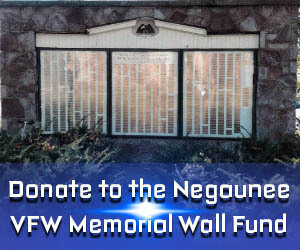 They are always accepting donations; if you are interested in donating you can call 906-225-3664.